Girl Studying Hard For Exams. Young And Beautiful Schoolgirl.. Stock Photo, Picture And Royalty Free Image. Image 7169780. 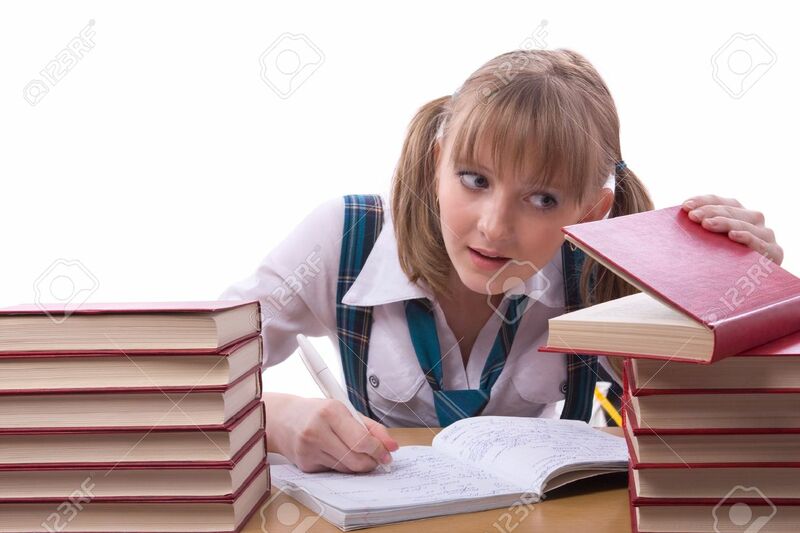 Stock Photo - Girl studying hard for exams. Young and beautiful schoolgirl is wearing a traditional uniform watch furtively at the textbook. Girl studying hard for exams. Young and beautiful schoolgirl is wearing a traditional uniform watch furtively at the textbook.